Term limits for not-for-profit board members can be a double-edged sword. They can allow you to easily let go of unsuccessful board members, but they also can cause you to lose the best sooner than you’d like. Consider some of the issues involved before making a decision. Term limits allow you to remove inactive or difficult members politely and, hopefully, without hurting their feelings. They also can create an opportunity for new board members with fresh ideas and perspectives to come on board and provide flexibility as your organization grows. Suppose, for example, that a board member’s term is expiring and a key initiative is to replace outdated technology. This is an ideal time to add a new board member with IT expertise. Term limits can help board members, too. By knowing in advance that their terms will be expiring, they can move on to other nonprofit boards without feeling guilty. And they can exit gracefully if age or life-changing situations affect their participation. But in some circumstances, term limits do more harm than good. First, your organization may have to look for qualified and dedicated volunteers every couple of years — which can be difficult and time consuming. Also, term limits require your board and organization to commit to an endless cycle of new member training. 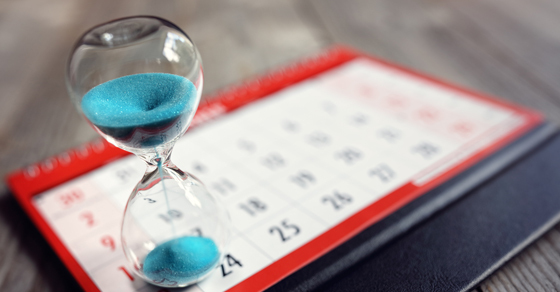 This can diminish your board’s return on its training investment — by the time a member becomes a valuable asset and is effective, his or her term may be up. What’s more, you may sacrifice your most dedicated members. Although ideally all board members contribute significantly and equally, nonprofits often have a few members that perform the bulk of the board’s work. Losing one of these key people can be devastating. Last, you may lose institutional knowledge and organizational history when founding and experienced members leave. If term limits aren’t appropriate for your organization but you want to ensure board members are active and engaged, think about developing an advisory committee to evaluate members and assess their ongoing interest. To discuss your options, contact Teresa Meyer at 225-926-1050.